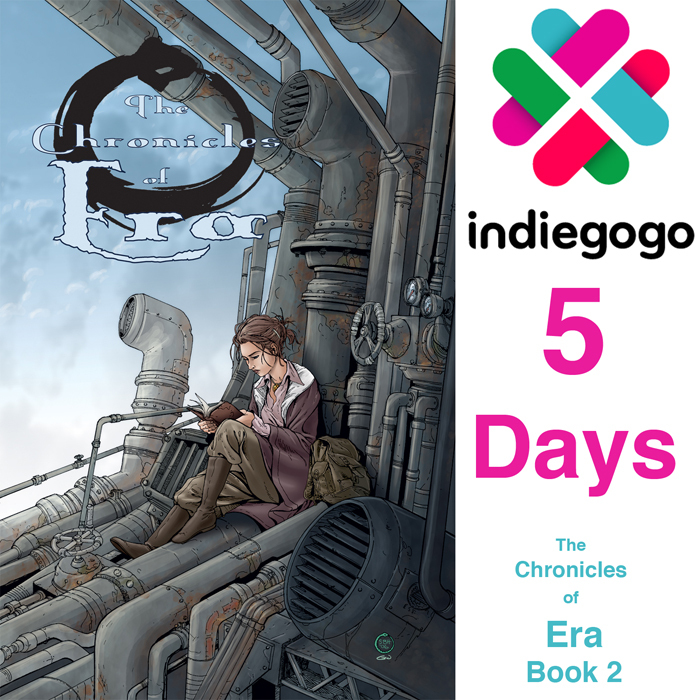 There are just 5 days left in the Chronicles of Era: Book 2 Indiegogo campaign. Make your donation here and help share. 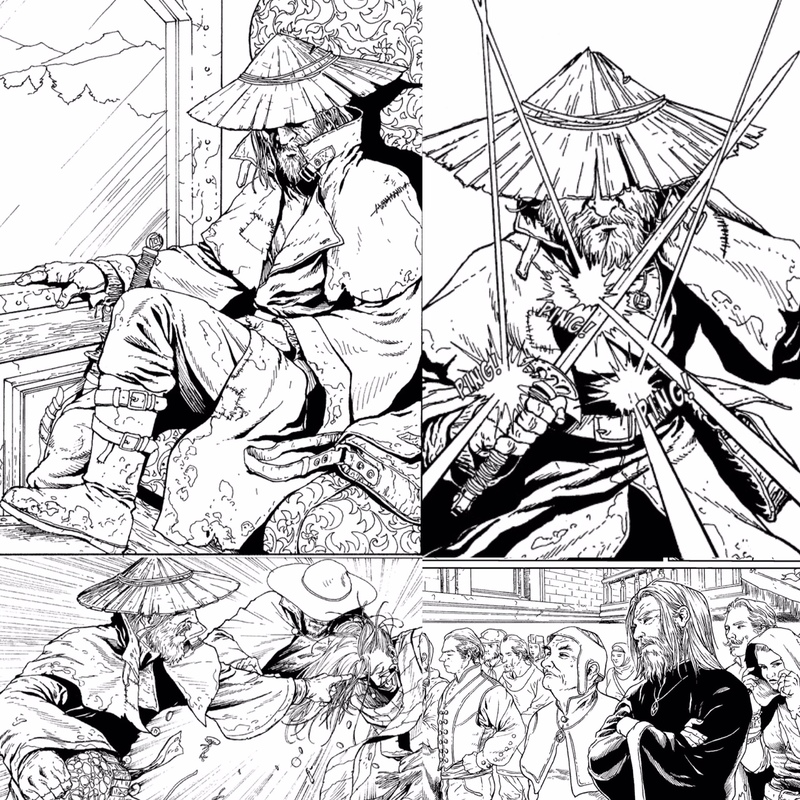 The Chronicles of Era is a personal playground where I play with whatever strikes my fancy. Humans achieving super human abilities, like Mentats or Bene Gesserit? Check. Steampunk robots and other advanced tech in a bygone age? Check. The conflicts of humanity with nature, their need to dominate it or live in symbiosis? Check. 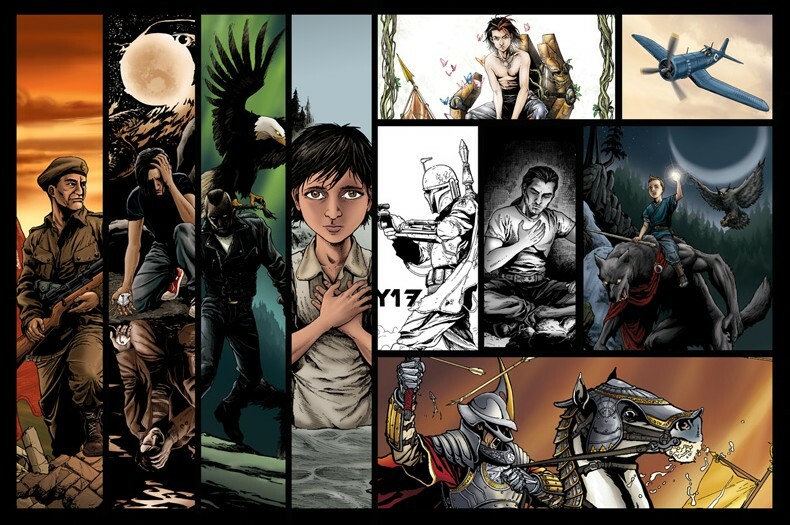 Inspiration from fantasy artists like Travis Charest, Michael Whelan, Alan Lee, Kieth Parkinson or Frank Frazetta? Check. Mixed in with all this is the relationship of humanity to its gods and with technology. The dominant civilization, the Illium Imperium, believes their ancestors were god-like: building a paradise under their direct control, and with the power to command the elements of the universe. When paradise collapsed the survivors clung to their memory of this utopia, while relics became coveted objects of worship. A religious order sprung up out of the darkest days with a promise to return humanity into the hands of the gods and reopen the gates of paradise. Father Albus Partrich is one such man that preaches the words of the Order of Fallen and Lost, shepherding lost souls back within the folds of the Imperium. 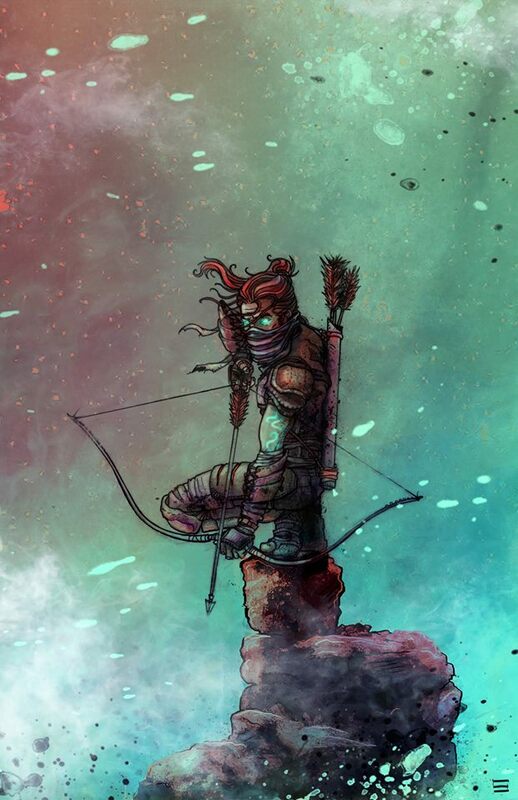 Oh, and I had my first bit of fan art for Era, too. By Jeremy Scott, a fabulous painter and all round good guy (I work with him at my “other” job as a custom framer). I want to thank everyone for their support thus far (and patience with my constant barrage of posts about the campaign).